Located 10 minutes East of downtown Dallas, off of Interstate 30. Only 4 miles from the Mesquite Rodeo, 6 miles to The Dallas Aquarium & Botanical Gardens, Dallas Museum of Art and the Mesquite Convention Center. Easy access to I-30 will take you to, Six Flags of Texas, Texas Stadium, American Airlines Center, Cotton Bowl, and Texas Motor Speedway. 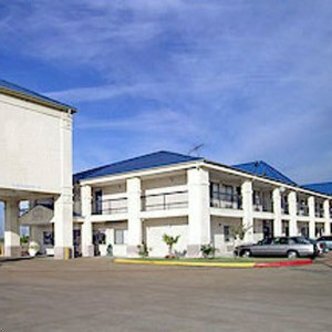 The Mesquite Inn and Suites is a Magnuson Hotels affiliate.